There are two types of polarizer, linear and circular. Their function is to reduce the refection on non-metallic surfaces to reveal the original color and texture of an object. Polarizers can also help to enhance the saturation of colors beyond that of normal vision. They are the most effective filter to improve the tone of the sky and are not easily imitated by post production. 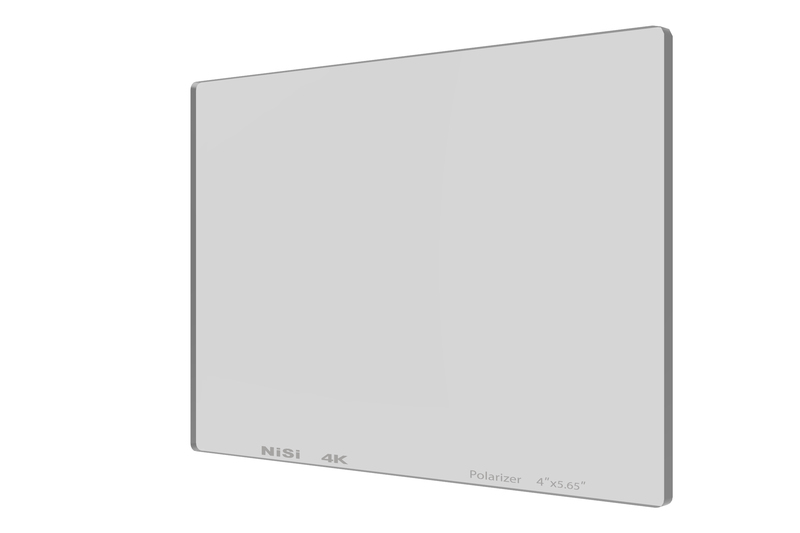 NiSi’s Linear Polarizer uses the same high quality optical glass as the rest of the NiSi line. This, coupled with Nitto polarizer film, creates a filter with a 99.9% polarization rating. 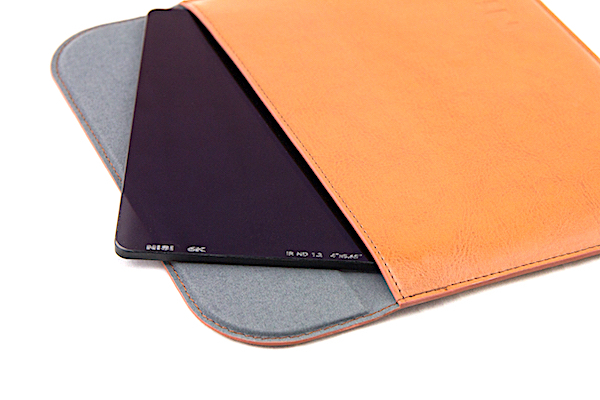 Each filter is precision ground and polished after the film is applied to ensure maximum sharpness. The edges of the lter are resin sealed to keep moisture from entering the filter, improving durability.